The Author's Biography - Can you stand the truth? 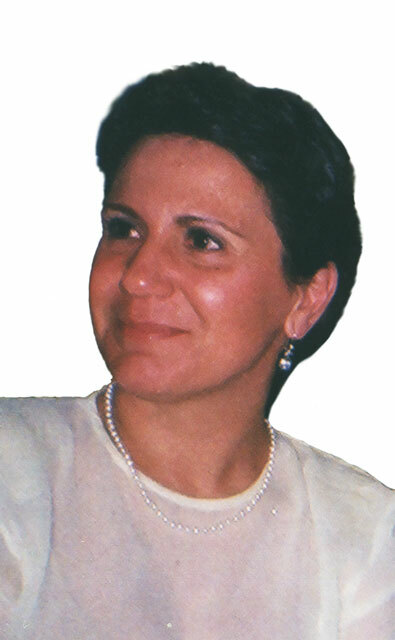 Angeliki Anagnostou was born in Athens, where she studied Economics. Until 1987, she held positions relative to her profession, when she moved to Corfu, where she still lives now. Since then and until the publication of her book “Can You Stand The Truth? The Chronicle of Man’s Imprisonment – Last Call!” she has devoted herself to the completion of the search she has been carrying out for 35 years, relating to the great (and mostly unanswered) existential questions that torture mankind. Studying the religions of the world, the cosmogonies, mythologies, philosophies, history, as well as the latest scientific developments in physics and astrophysics, through the Scriptures and the Sacred Texts, Ancient Greek Literature and a multitude of scientific, philosophical and historical writings, she has engaged herself in a titanic effort to merge all the common elements (that undoubtedly exist in the infinite ramifications of human knowledge) into one, cohesive, logical as well as extremely innovative and ground-breaking worldview (Weltanschauung), which in a ‘magical’ way answers all the great questions. As pompous as that might sound, a quick reference to the Table of Contents of the Book will suffice to make it obvious, if nothing else, with how much courage and lack of superstition she tackles sensitive matters like Genesis, human emotions, the concept of Deity and the universe, in the light of all current discoveries of astro- and quantum physics. This book is the result of her lifelong investigation. She is a wife and a mother of two daughters that study.